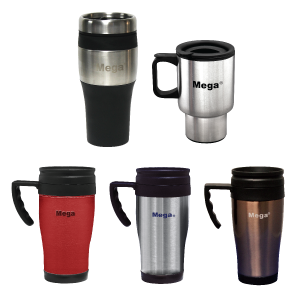 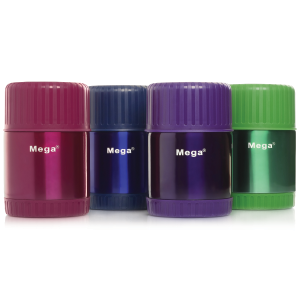 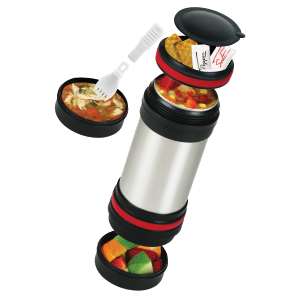 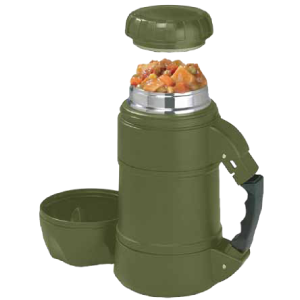 MegaSteel® Stainless Steel Food Flask - Megatrade International, Inc.
MegaSteel® always floats handle up. 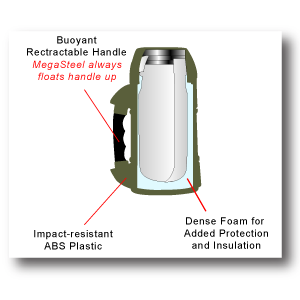 Dense Foam for added protection and insulation. 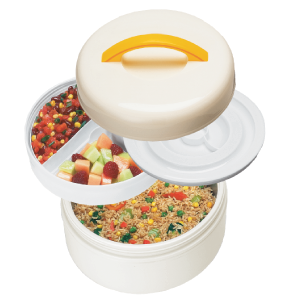 This item is available in gift box – Add GB to the end of reference number.